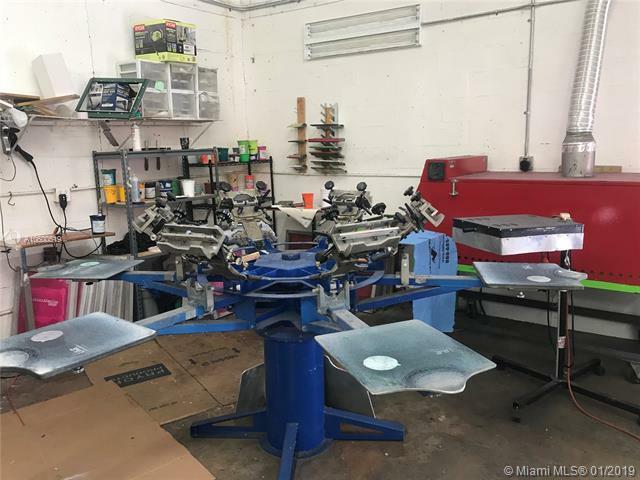 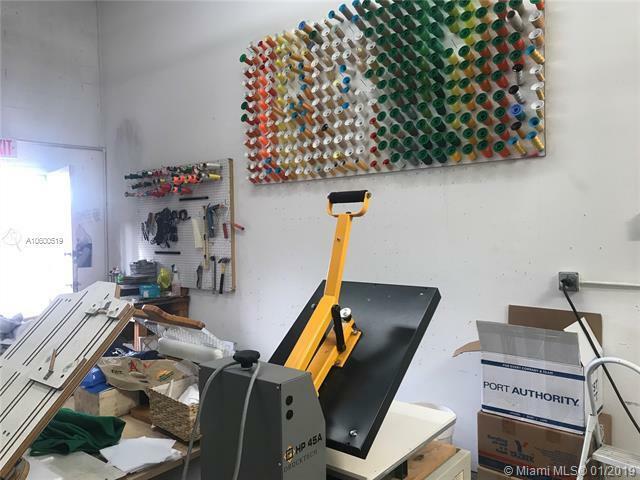 Important business good established in the market for more than 15 years, excellently located in Hialeah Gardens area. 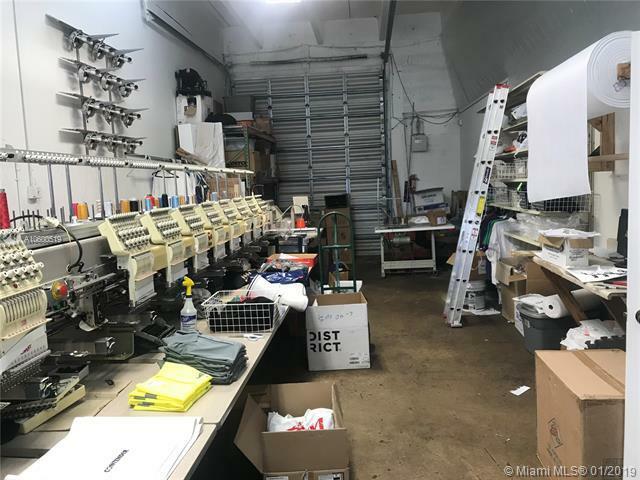 Dedicated specifically to the personalized printing of sportswear and T-shirts, embroidered hats, golf polos and denim shirts as well as school uniforms, etc. 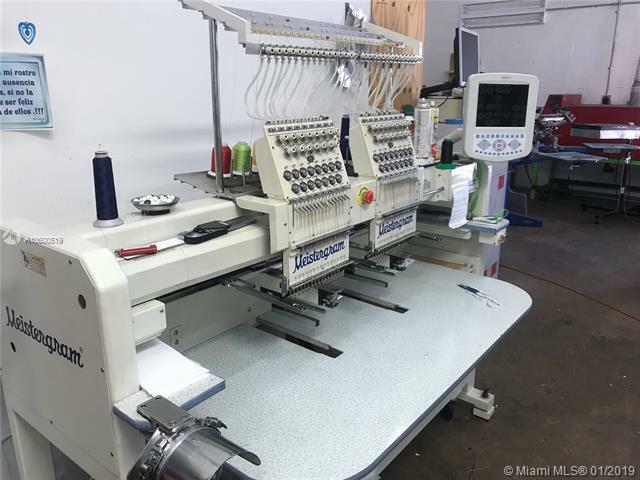 With a high quality technical service and fast response time.